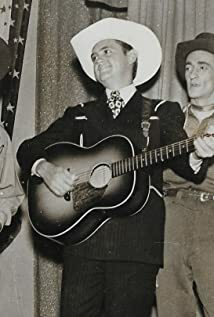 How much of Merle Travis's work have you seen? Most Thrilling Best Picture-Winning War Film? Most Quotable Romance Movie of All Time? Favourite Fictional WWII Film Made After the War?